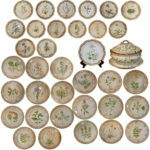 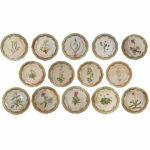 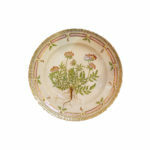 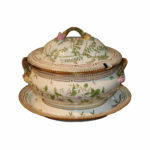 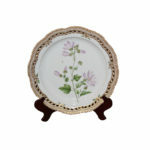 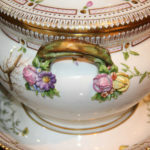 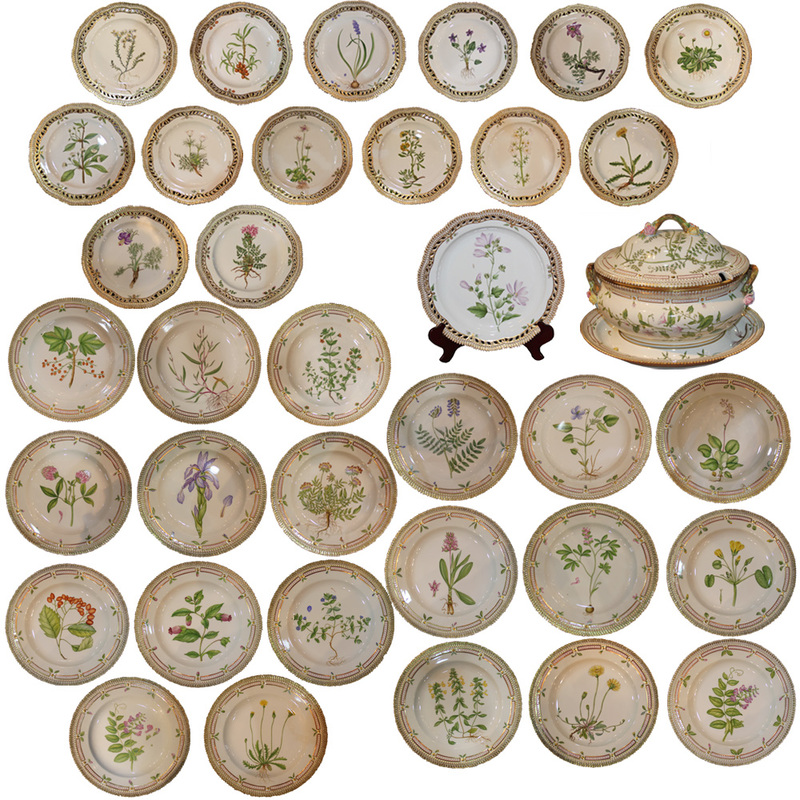 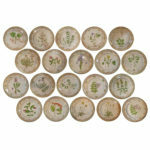 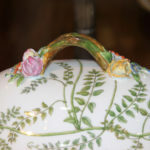 A 20th Century Set of Flora Danica Botanical Designs Dinnerware No. 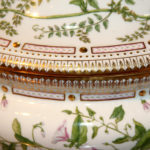 3764 - C. Mariani Antiques, Restoration & Custom, San Francisco, CA. 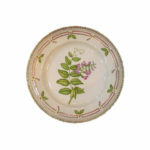 Dinner Plate: Height: 1 1/4"; Diameter: 10" Salad Plate: Height: 1"; Diameter: 9"; Tureen: Height: 12"; Width: 15"; Depth: 11" Serving Platter: Height: 1 3/4"; Diameter: 14"